Linebacker Brian Orakpo is one of six permanent captains chosen by the Titans. Tennessee head coach announced Wednesday the team has elected their permanent captains for the 2015 season. Linebackers Brian Orakpo and Wesley Woodyard, cornerback Jason McCourty, defensive lineman Jurrell Casey, left tackle Taylor Lewan and tight end Delanie Walker will serve as captains the rest of the year. 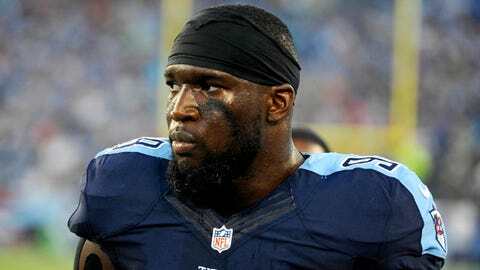 A seven-year veteran, Orakpo was chosen just months into his first season with the Titans. The linebacker signed with the team in free agency after spending six years with the Washington Redskins.